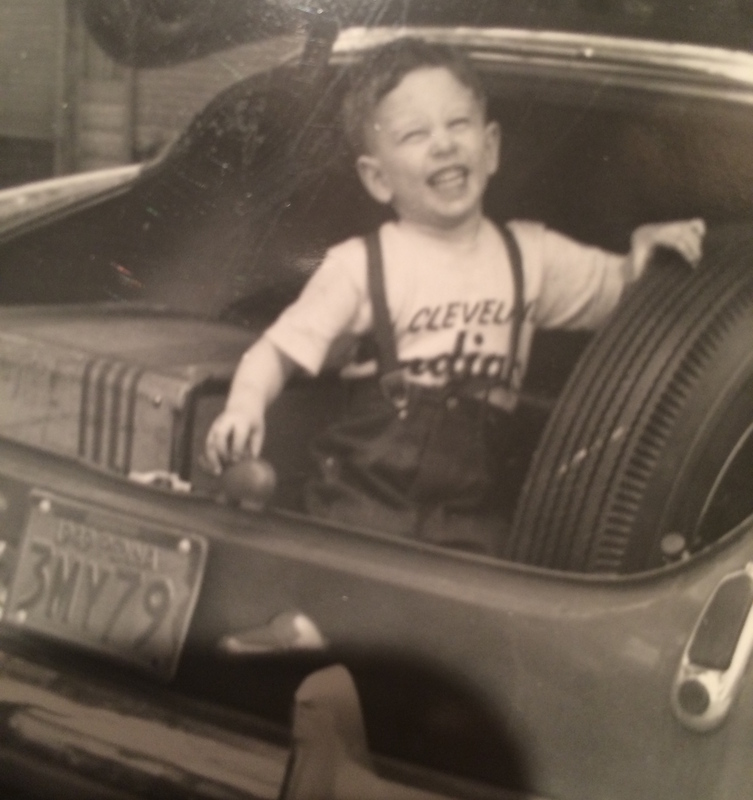 I am a reasonably typical male baby boomer, who was born in 1946. I’m the eldest of three. Dad was a WWII veteran and Mom was a mom while our family grew up. When my youngest sibling began junior high school, Mom became a teacher. 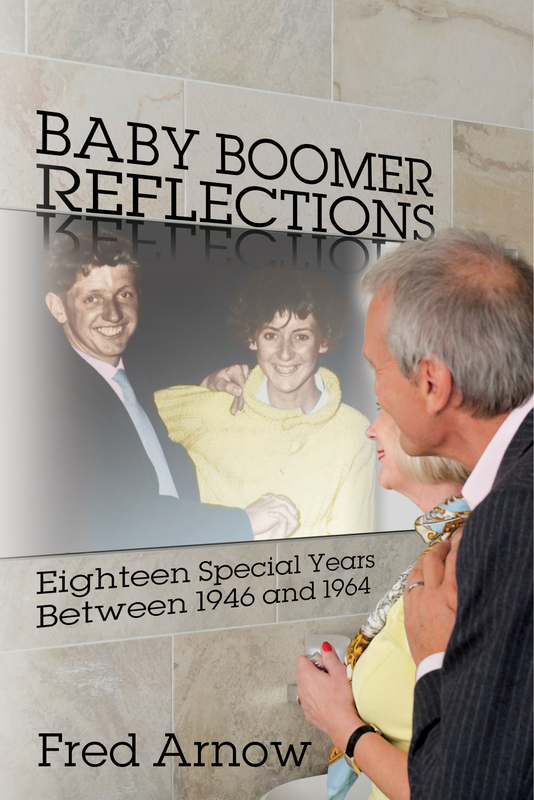 My baby boomer experiences were quite normal, including typical high school extracurricular activities, and graduating as expected in June 1964. College was next, and then military service in Vietnam as a Naval Officer. After graduate school, I joined the corporate business world. until I retired. As soon as my wife of 43 years, completed her career in public education, we moved to an age-qualified community in the southwest. We have two adult children, one grandson and another on his way. Our family has lived in eight different states with four different dogs. My wife and I love to travel and plan to see more of America in our RV.